I have ordered this diode as well, hopefully the divergence will be good. Nice, I like the brighter color blue. That beam looks good, I am waiting for my sharp diodes to arrive, did you say you are driving at 2.2amps ? 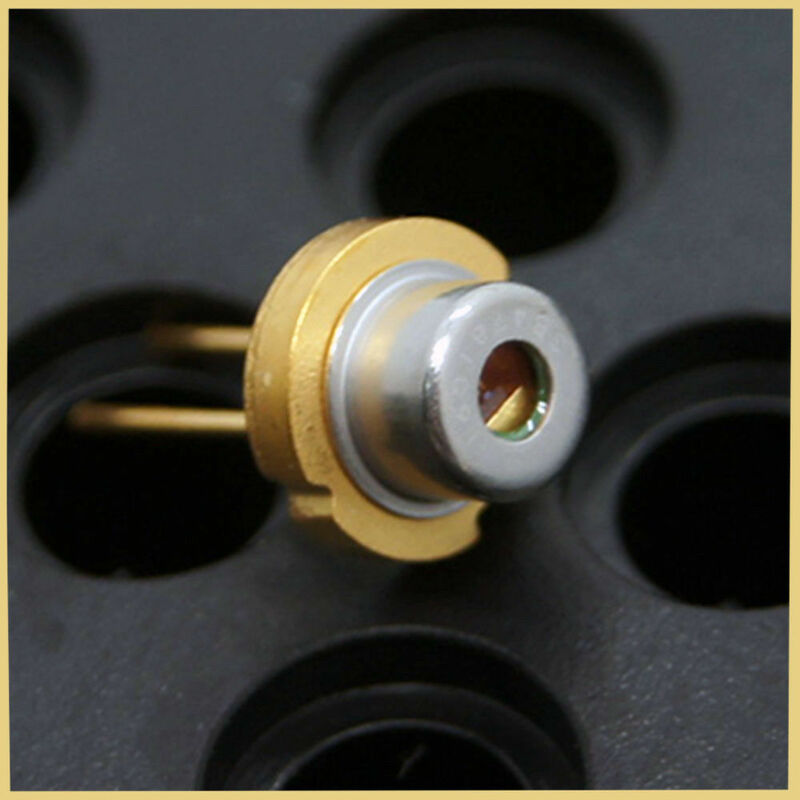 Model: Sharp GH04C01A2G (2 PIN Diode). Working Current:<150mA (1.2A typ). Sealed Size：TO18/5.6mmnbsp. Output : TYP.1650mW. | eBay! I blew an Osram PLTB450B before @ only 1.8a but maybe it was a flawed diode, it was a putting out a nice tight beam waist on the desktop and burnt as well as any m-140 but died way early. I run all the LPTB450B diodes at 1.8A and yes you probably recieved a bad one . Those diodes are really nice always liked them. The laser is G2 lens? It looks like a single mode like PLP520B1. This diode's better divergence specs come from its emitter geometry. That is the real difference between it and the Nichi@ multi-mode diode that we have all come to know and love. Im kinda confused. Is the divergence roughly half of the M140?